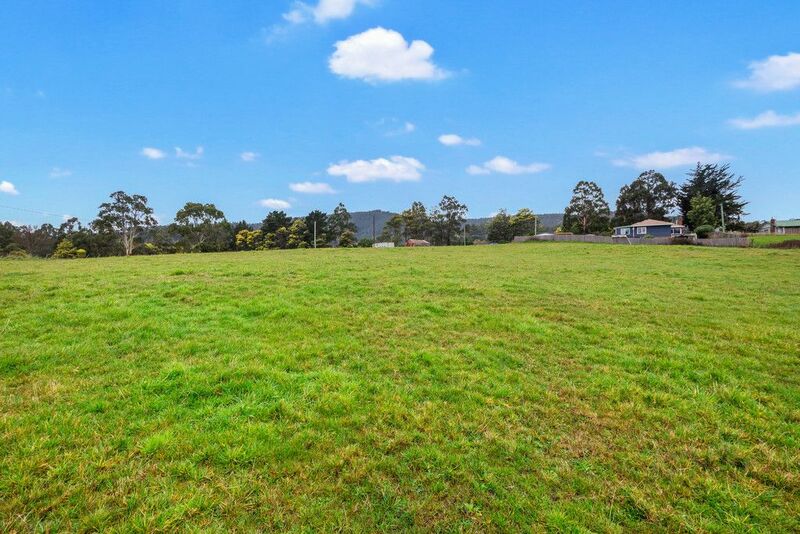 This remarkable parcel of land of approx. 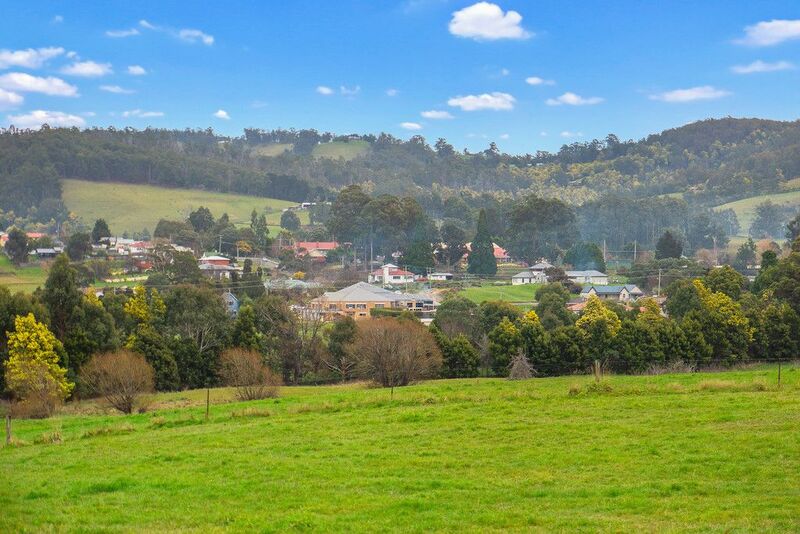 10,000 metres is situated in the heartbeat of the Cygnet town centre. 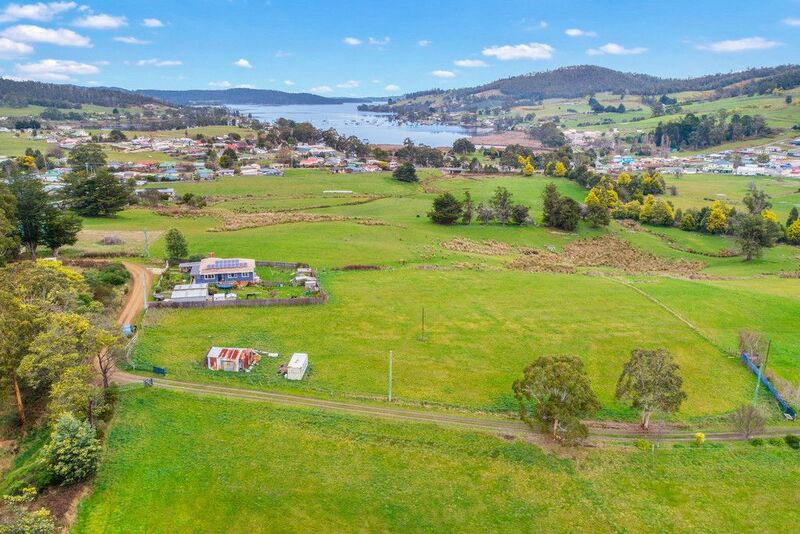 Stunning water views of Cygnet Bay and panoramic views of the majestic countryside, any prospective purchasers is sure to be impressed with this quality near level holding. 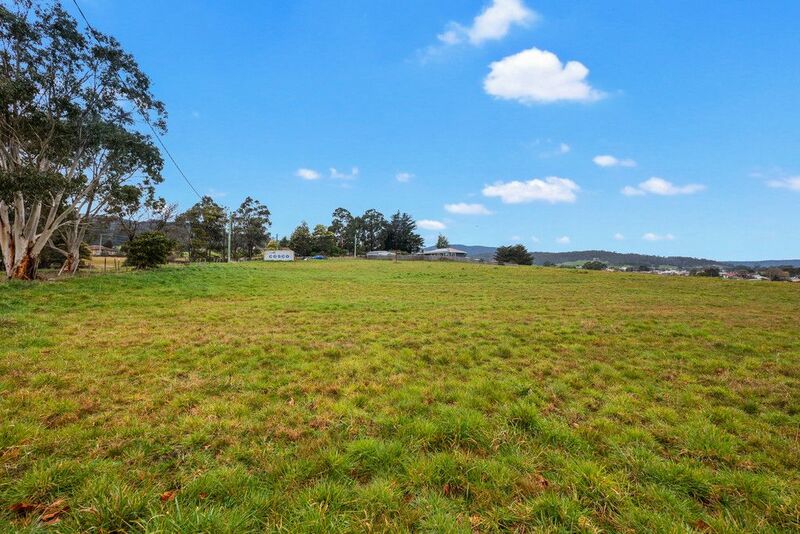 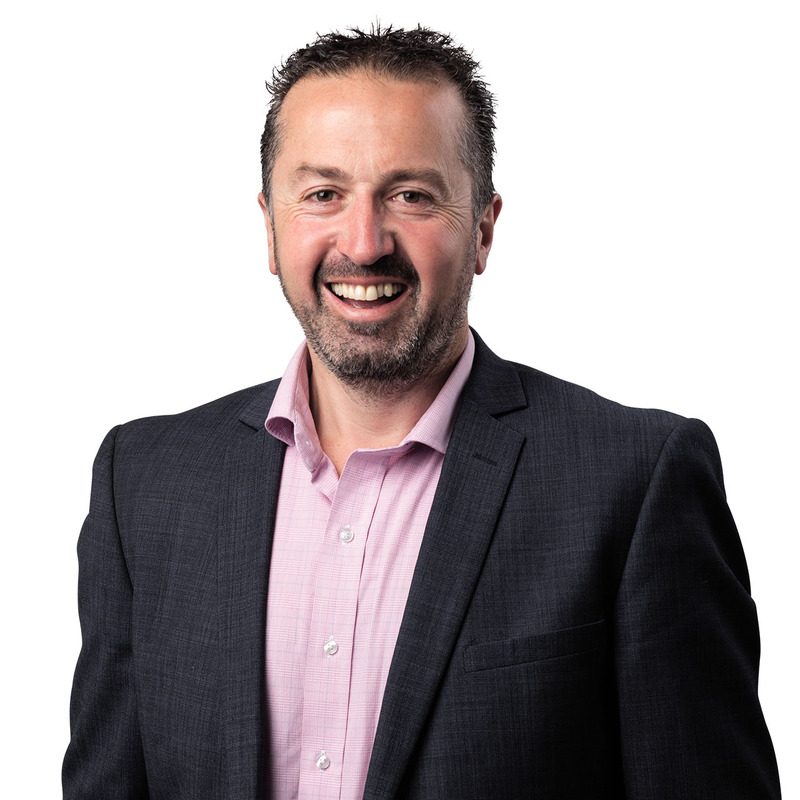 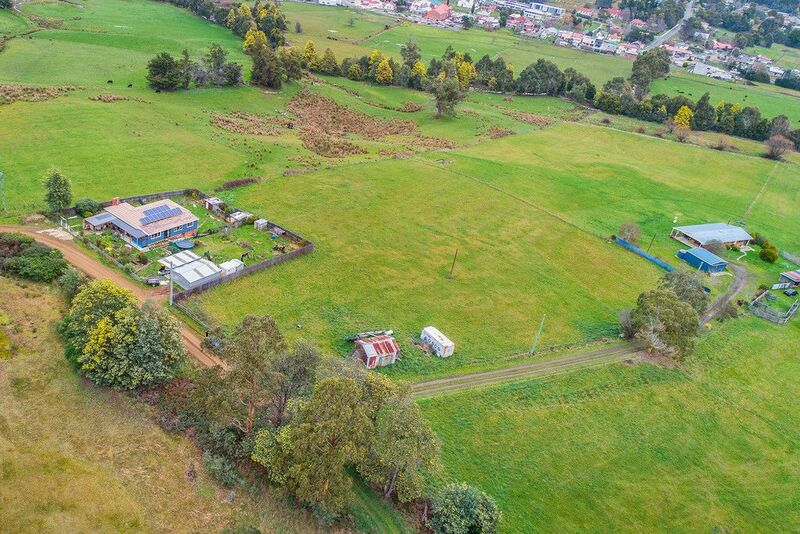 Other highlights include power at that boundary, very sunny location, peaceful position and the strong ability to develop the land as surrounding properties have general residential zoning. 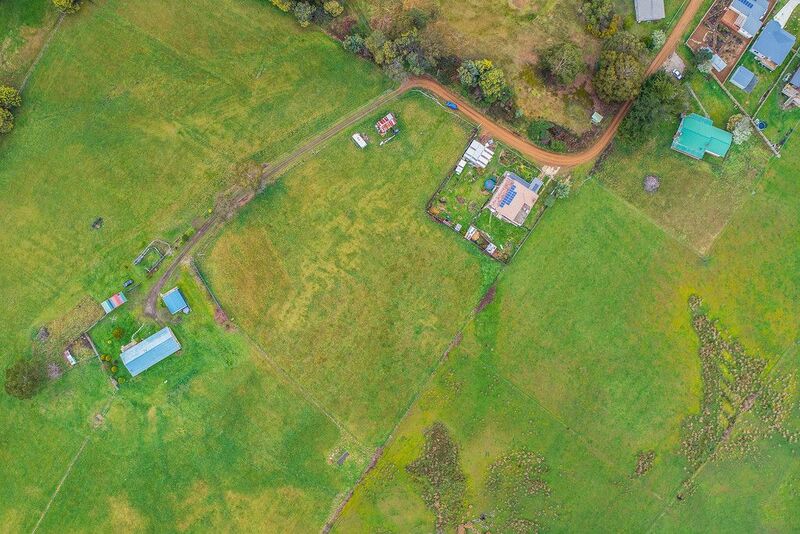 Currently zoned partial purpose, this zoning encourages urban development as there are built up areas nearby such as Thorpe street which has befitted from lots of new housing recently. 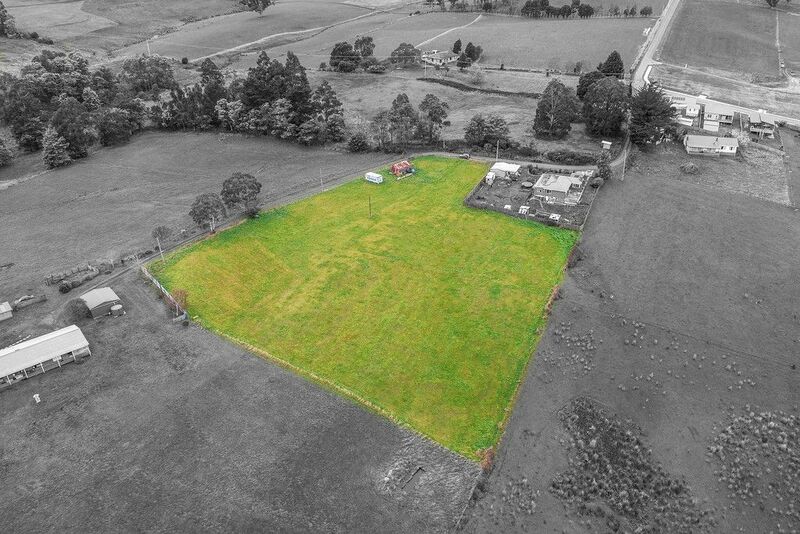 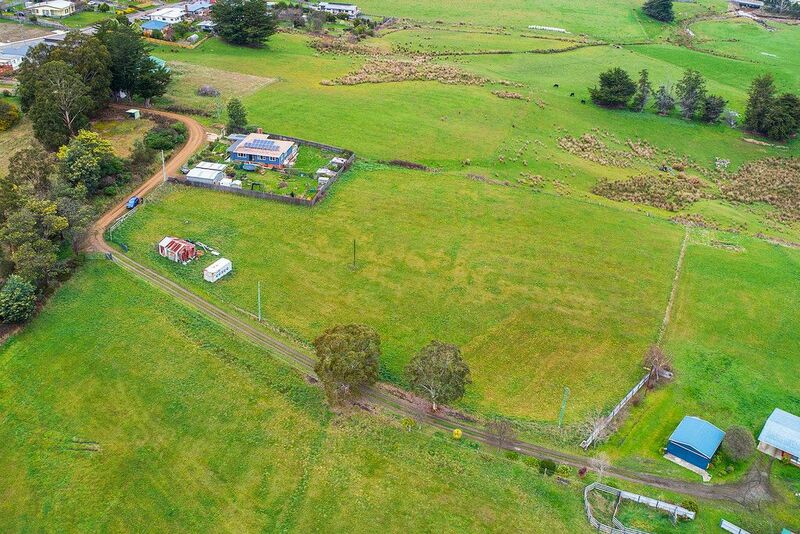 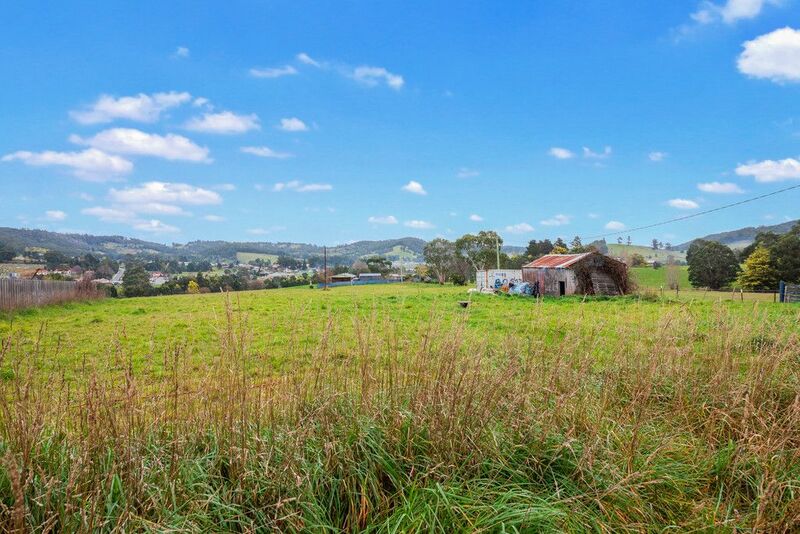 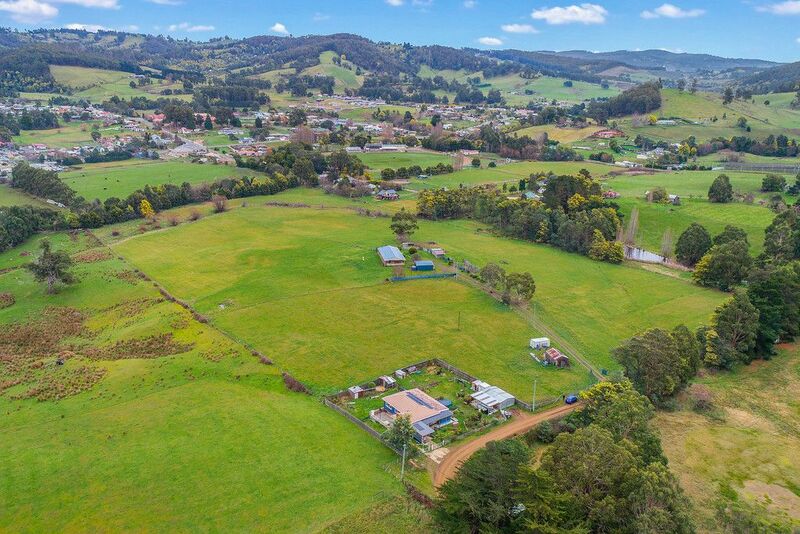 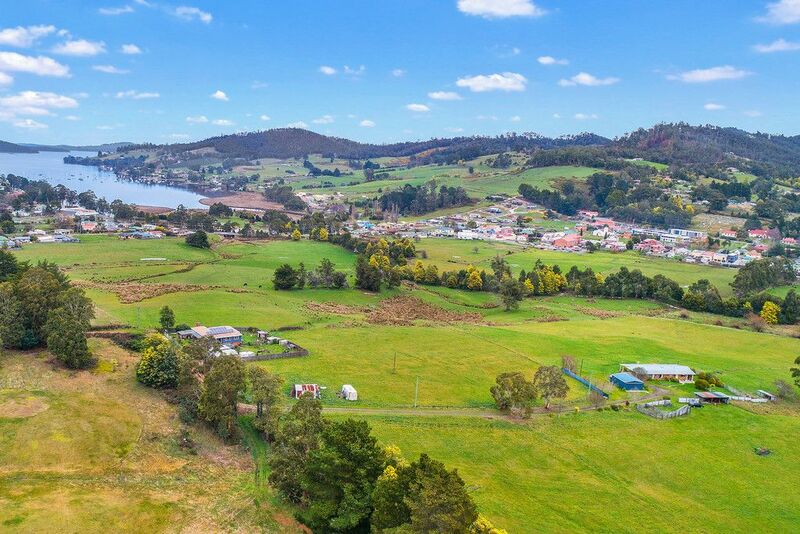 The Huon Valley Council would entertain a developer working through the planning process and establishing a quality subdivision (STCA) and reap the rewards of this magnificent property. 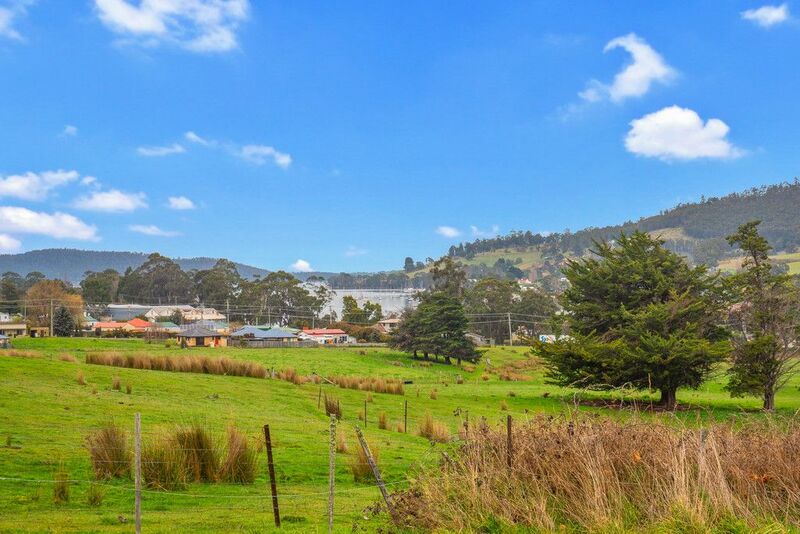 The Cygnet Township is one of the most desirable destinations in regional Tasmania. 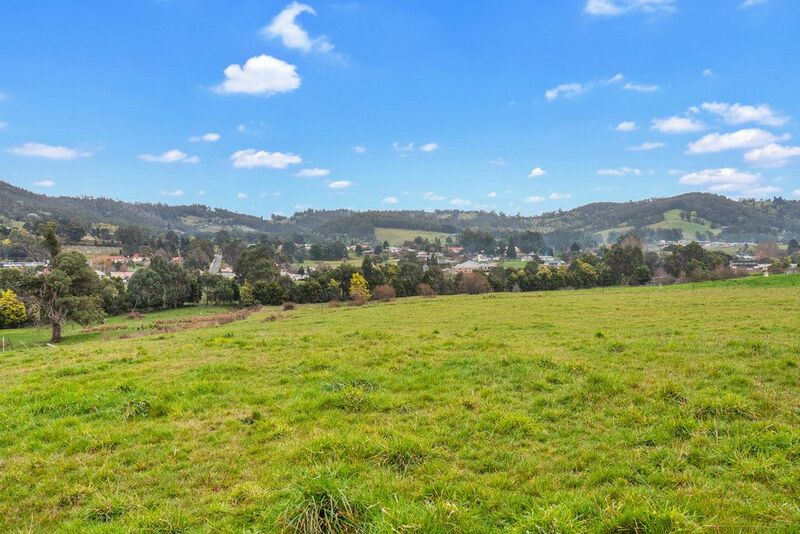 Regular markets, fantastic local eateries, wonderful shops, good schools, fabulous community events and there is so much more to offer. 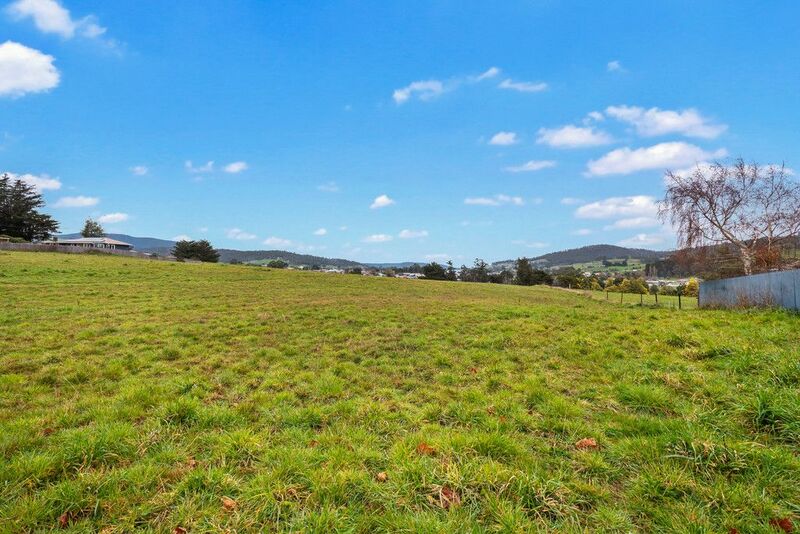 Please call Nyal today and arrange a viewing of the outstanding parcel of land today.